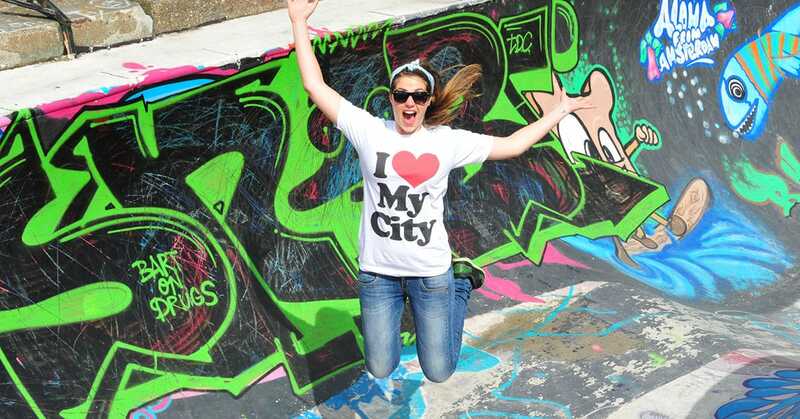 Love your city Barcelona? Like writing? Blog for us! Home//Barcelona//Love your city Barcelona? Like writing? Blog for us! On Spotted by Locals Spotted by Locals Barcelona handpicked locals blog about their favorite spots in the city they love. They’re part of a fantastic community of 425 Spotters in 73 cities. Please share this link with your Spotted by Locals Barcelona friends on social media or via e-mail!